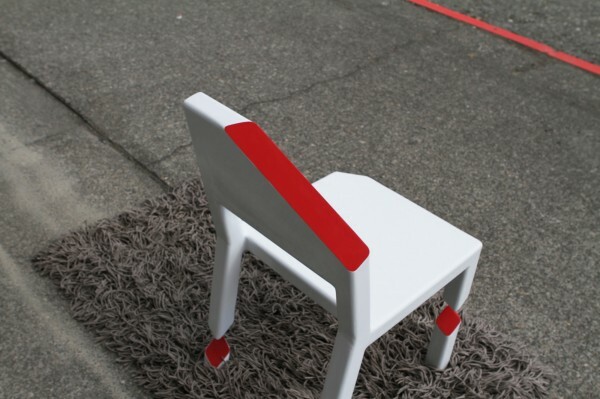 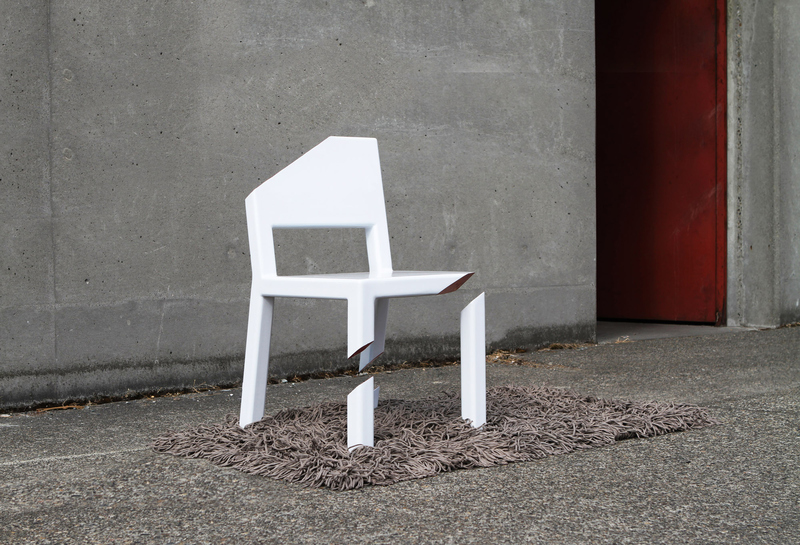 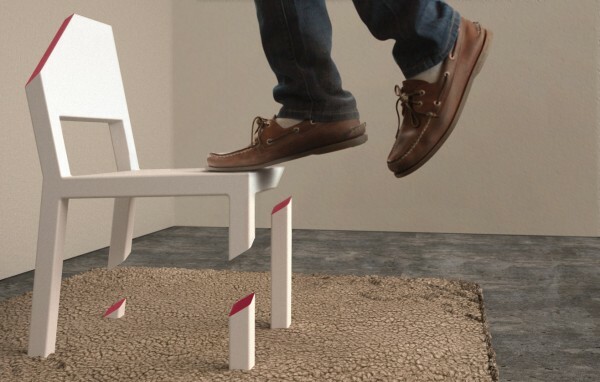 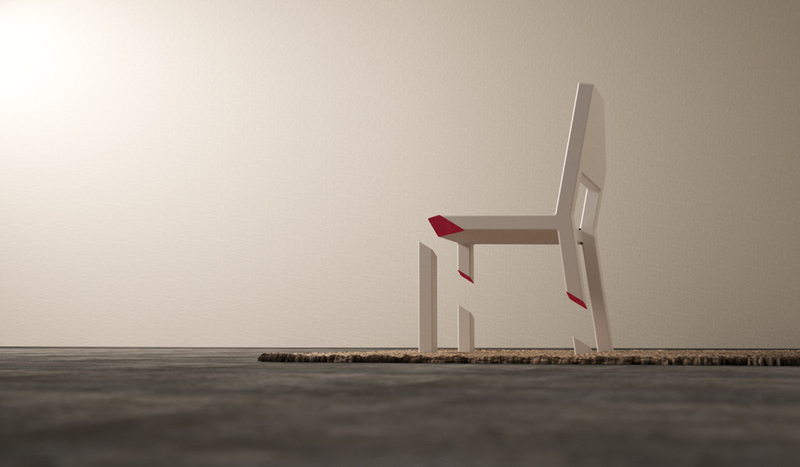 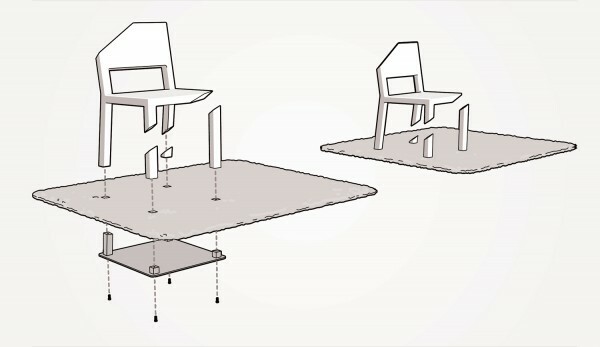 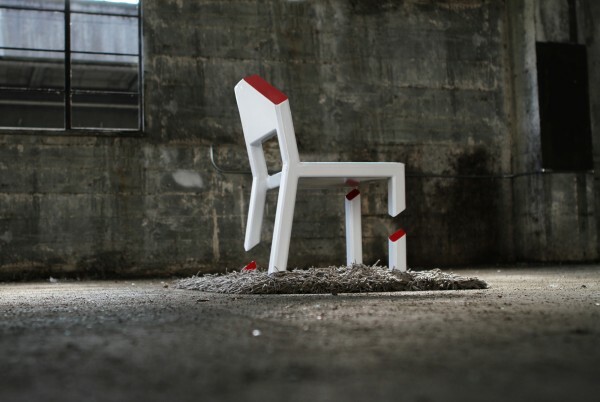 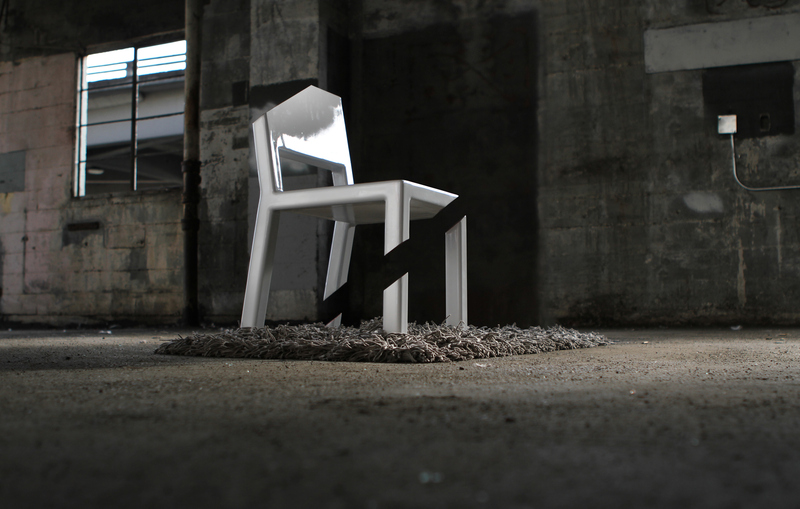 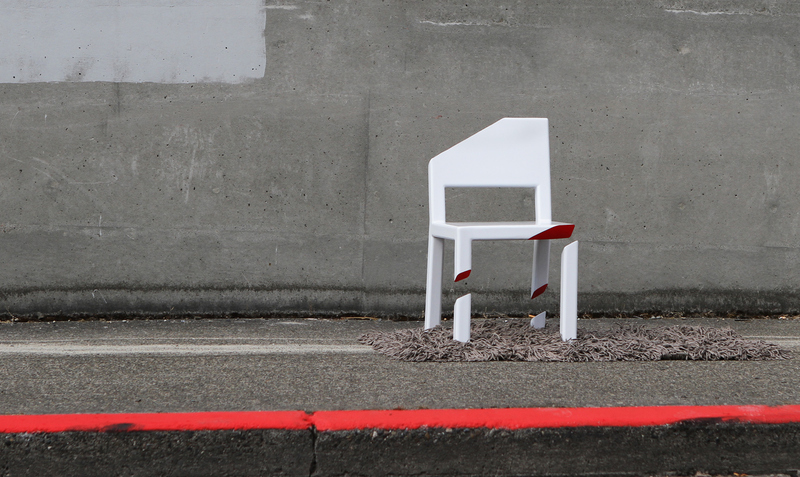 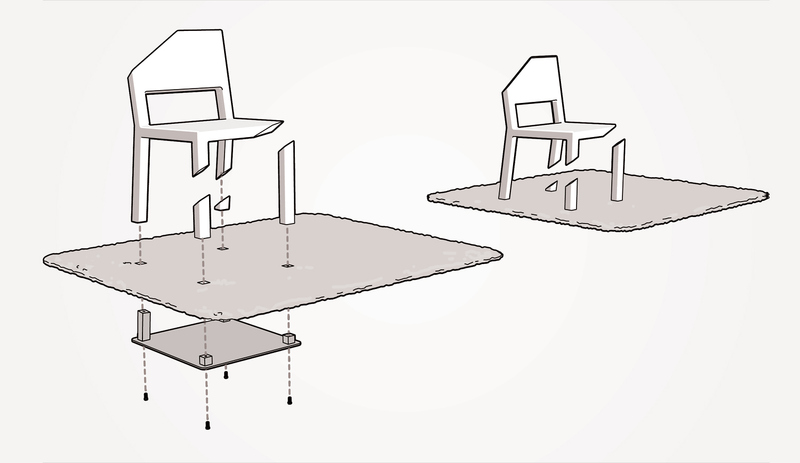 The Cut Chair provides a place to sit, but creates an optical illusion that tells you otherwise. 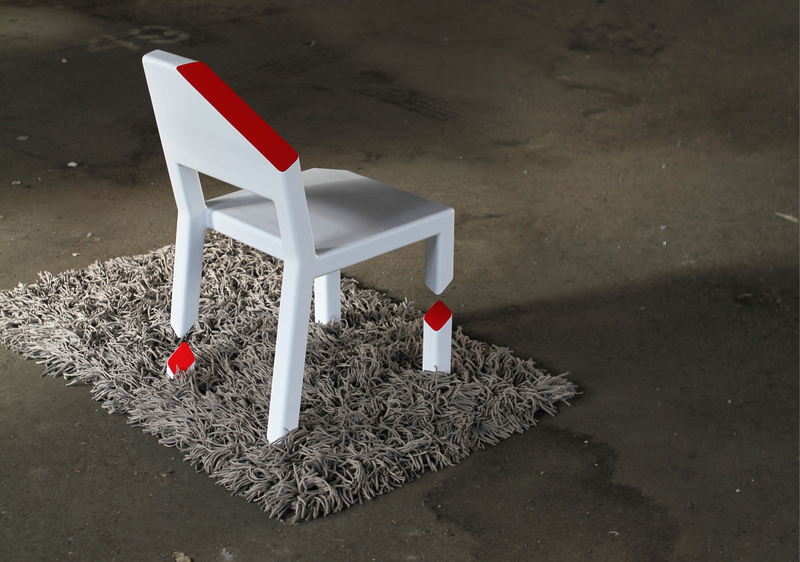 Please contact for purchase. 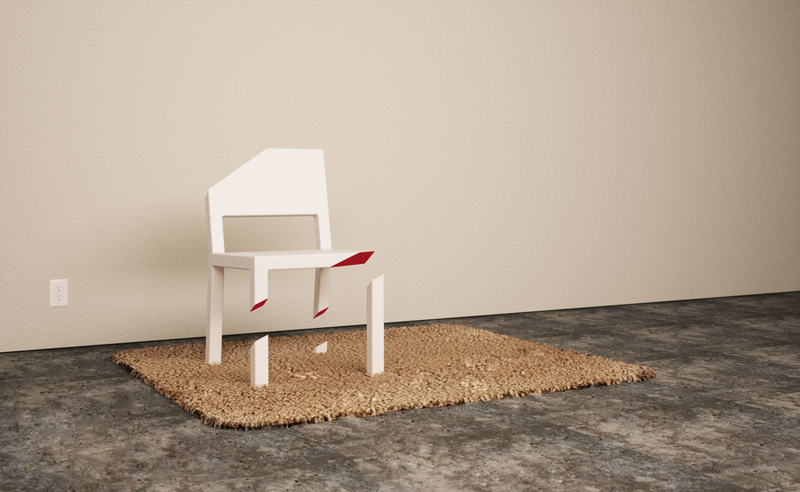 5000$.